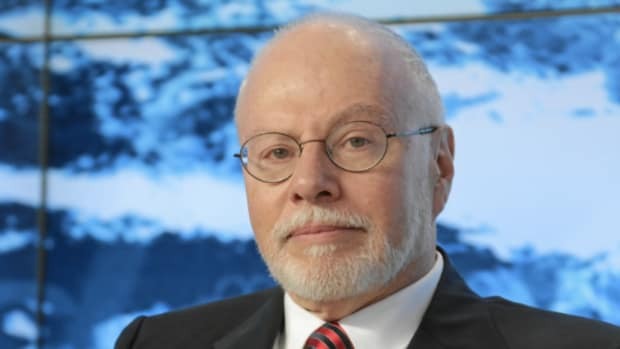 The Elliott Management chief is pretty sure The Donald would be the American Cristina Kirchner. That said, he’s not going to do anything unsanitary to stop it, like voting for Hillary Clinton. Plus, he thinks he’s found the perfect third party candidate. 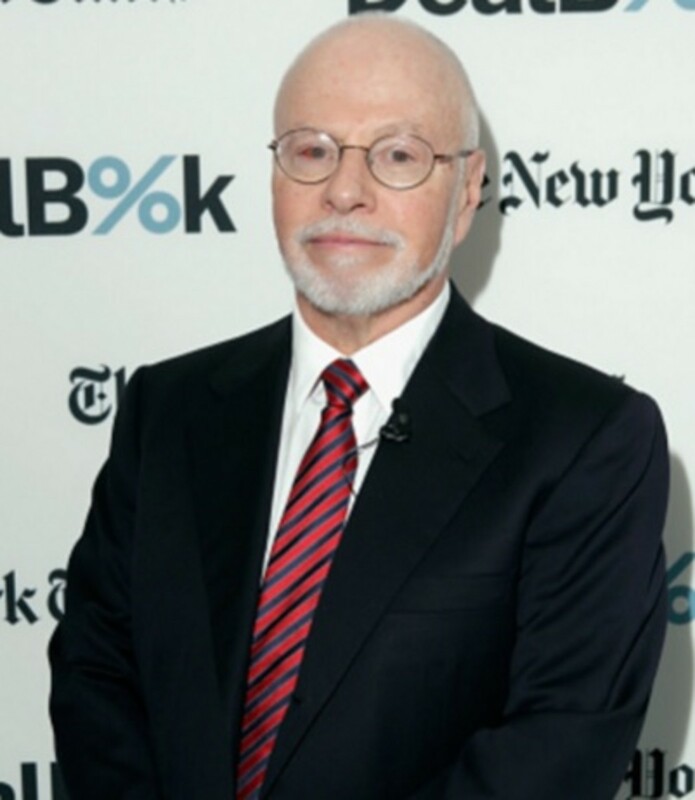 Paul Singer, head of $27 billion Elliott Management, said Wednesday that he may not vote for anyone in the race between presumptive nominees Trump and Democrat Hillary Clinton, and joked he is considering writing himself in. "The most impactful of the economic policies that I recall him coming out for are these anti-trade policies," Singer said during a panel discussion at the Aspen Ideas Festival in Colorado. 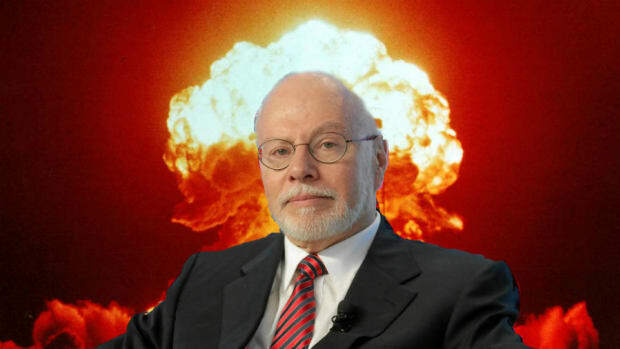 "And I think if he actually stuck to those policies and gets elected president, it&apos;s close to a guarantee of a global depression, widespread global depression." Tax cuts and hedgie cabinet appointments apparently the way to Singer's heart. Sharers of Singer's letters better run and hide. Why can’t you be more like Diageo, and why can’t you get more people to drink vodka?